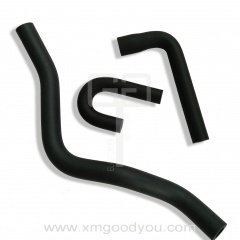 Fuel Line Rubber Hose From Chinese Supplier of All-Terrain vehicle (ATV), etc,. 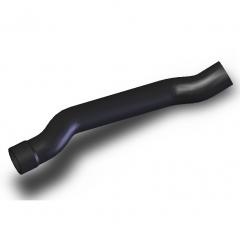 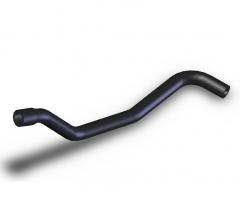 Injection Fuel hose per CARB & EPA. 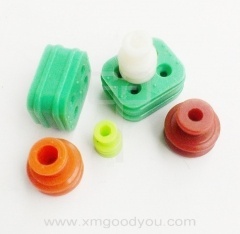 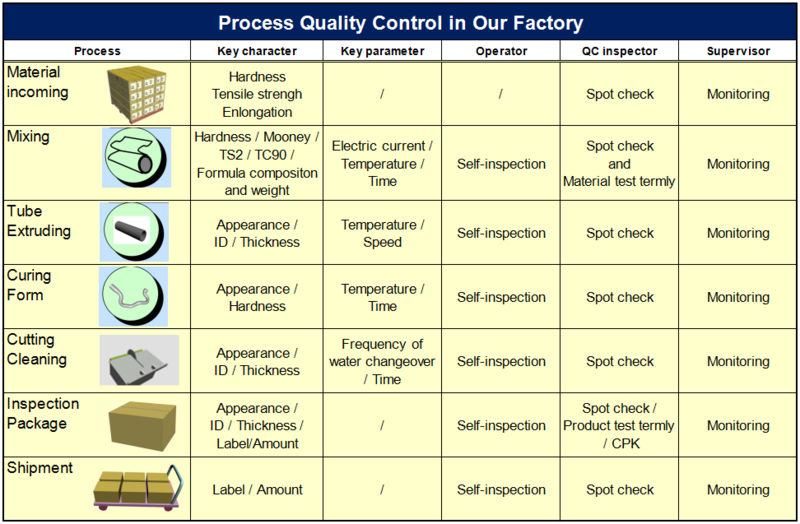 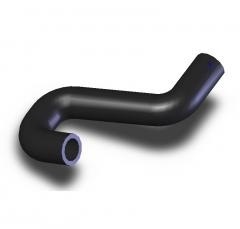 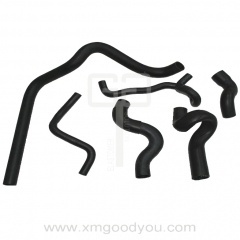 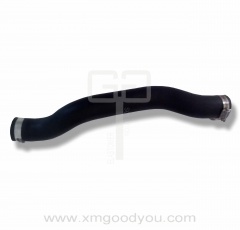 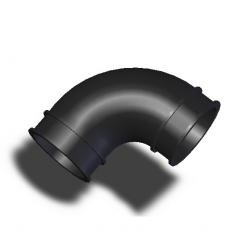 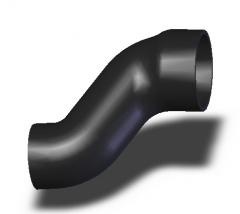 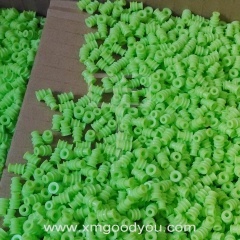 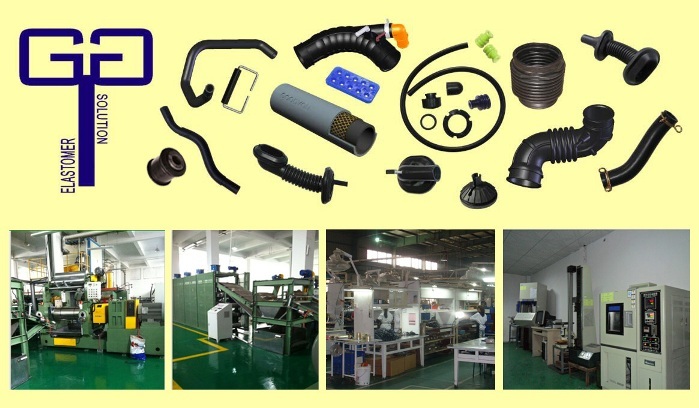 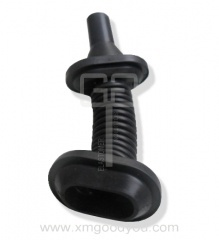 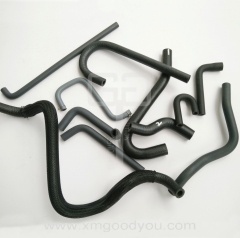 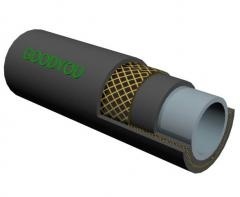 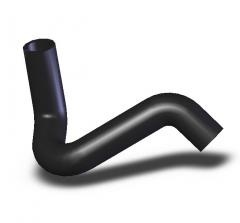 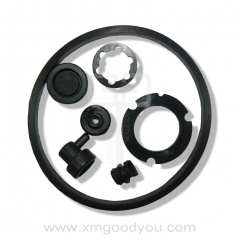 Goodyou produce a wide range of rubber products, including extruded rubber hoses, injection & molded rubber parts used for auto accessories, replaced auto parts, garden machines, and variety kinds of industrial machines, etc. 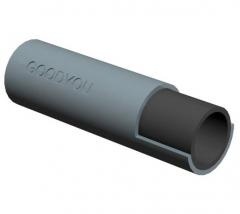 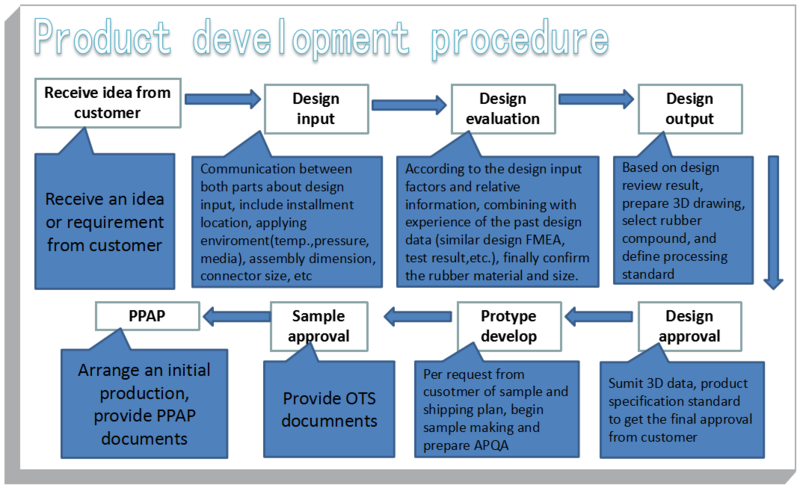 A good electrical wire connector for automotive systems. 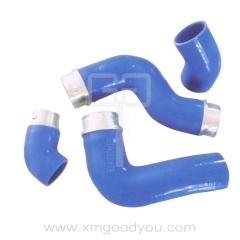 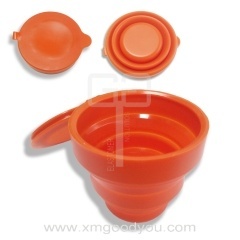 Silicone rubber has nice performance in water-resistance, ageing resistance, electrical insulation, which make the silicone rubber parts widely used in the electrical industries.